Tired of sitting around? Adventure is out there! 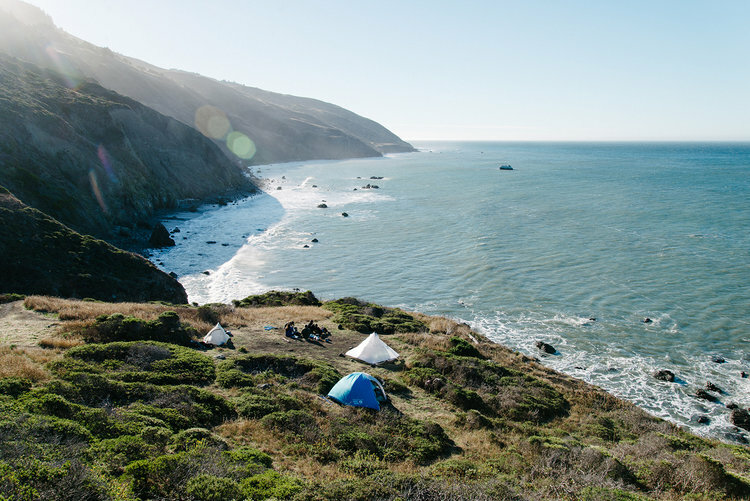 Join Outdoor Pursuits in backpacking the stunning and coveted Lost Coast trail. Peer up at the soaring peaks of the King Range, towering over 4,000 feet above the Pacific as you walk along the wild and nearly untouched beaches. Spend your weekend in awe of one of Northern California’s mysterious wonders.